New for the 2019 California Superbike calendar, we introduce the MSV-owned circuit. 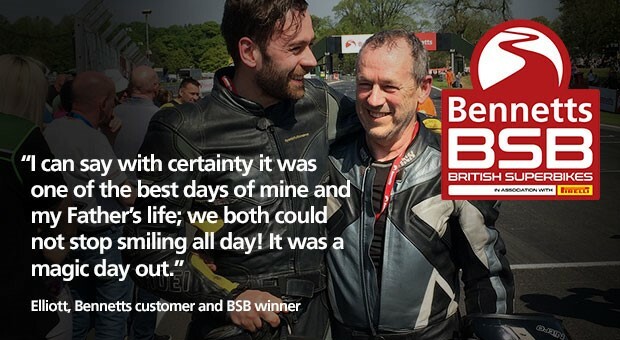 *Bennetts Rewards customers can save £50 on all California Superbike school days at Bedford Autodrome. Click here for more. For more information, head to the California Superbike School website, click here.